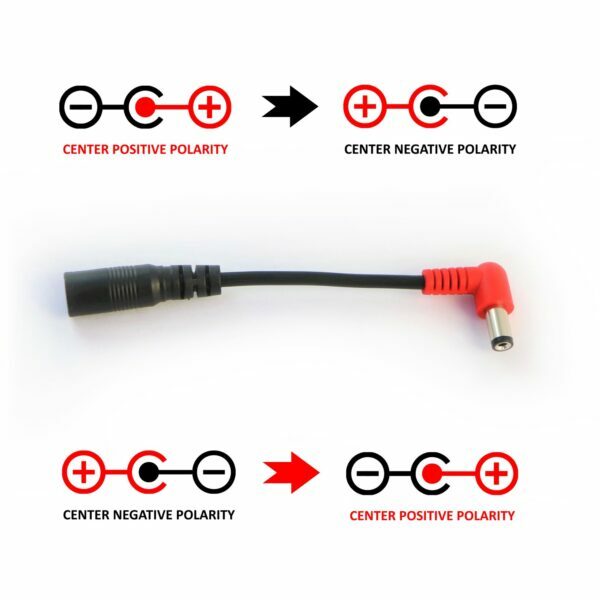 Converts the polarity of a DC power supply (i.e. 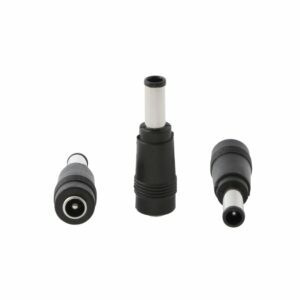 Birdcord) from center negative to center positive or vice versa. 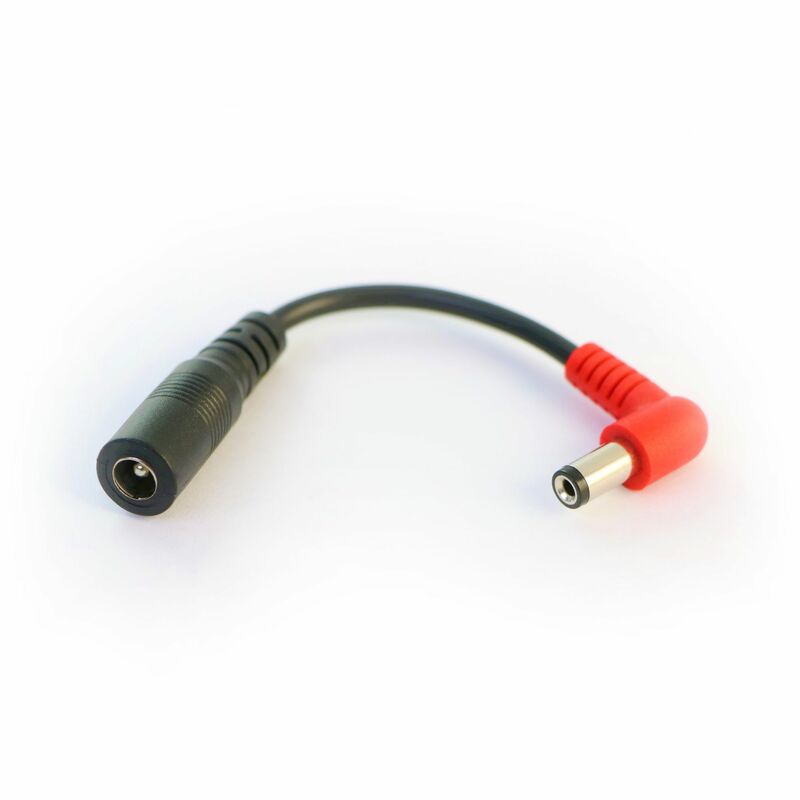 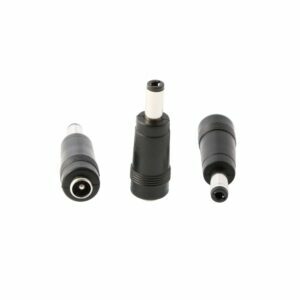 The dimension of the input jack and the output plug is standard DC 5.5 x 2.1 mm. 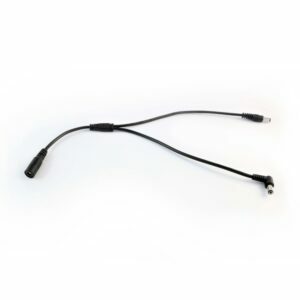 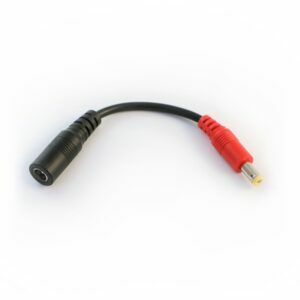 Our Polarity Inverter Cable allows you to change the polarity of your Birdcord or any other DC power supply with a standard 2.1mm output plug. This little accessory can save a jam and therefore it’s a must-have for any musician. If you are new to the topic of polarity in DC power supplies and have questions you can always contact us via support@songbirdfx.com.